Katya is the founder of Peri10k and one of the pioneers and experts in the live video marketing revolution. 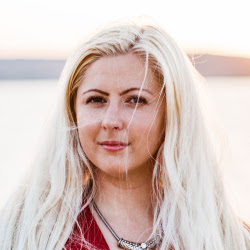 Learn the #1 content marketing tactic from Katya and 20 other content marketers, that will change your contents forever! Upgrade for lifetime access.